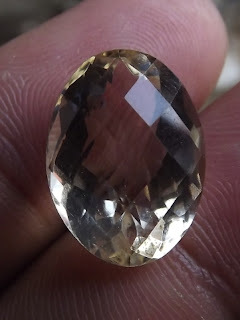 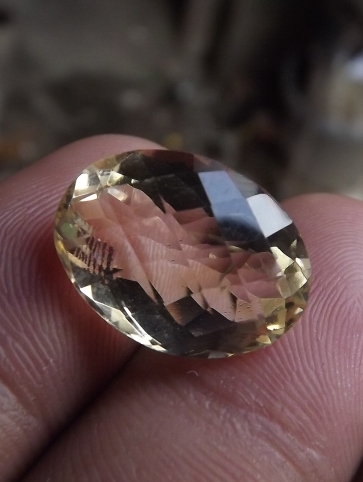 This is a very nice natural Yellow Citrine. It has good luster and nice checkerboard oval cut. 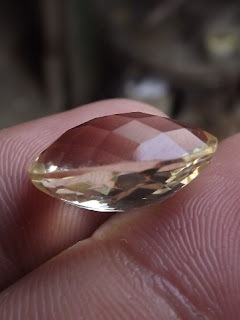 The size of the gems is 17mm x 12,5mm x 9mm. 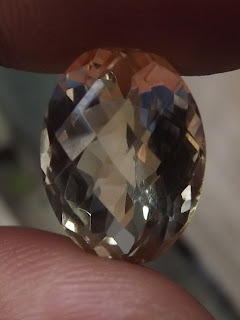 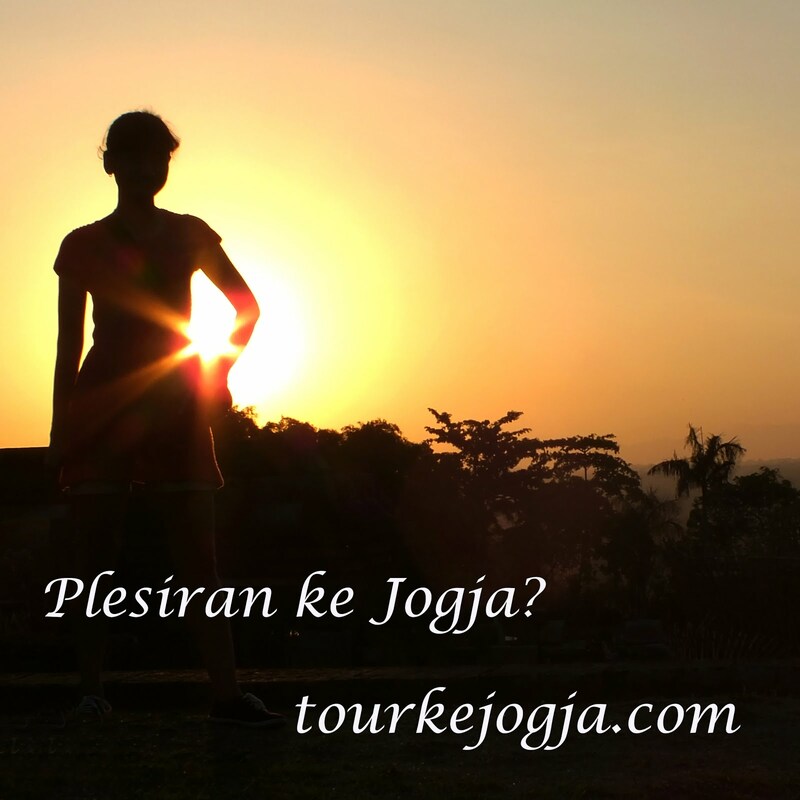 A beautiful gems for your precious gems collections! 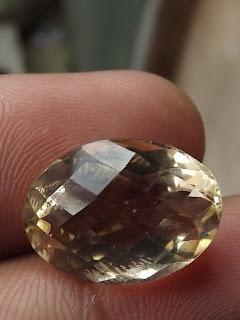 Natural Citrine Quartz!